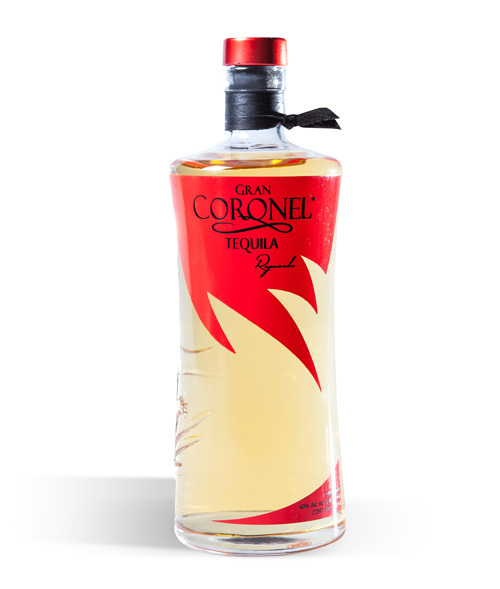 Our tequilas | Beer Categories | Tequila "El Gran Jurado"
All our products are Premium tequilas elaborated with 100% pure agave coming from our own growing under the direction of our prestigious tequila maker Hector Dávalos. 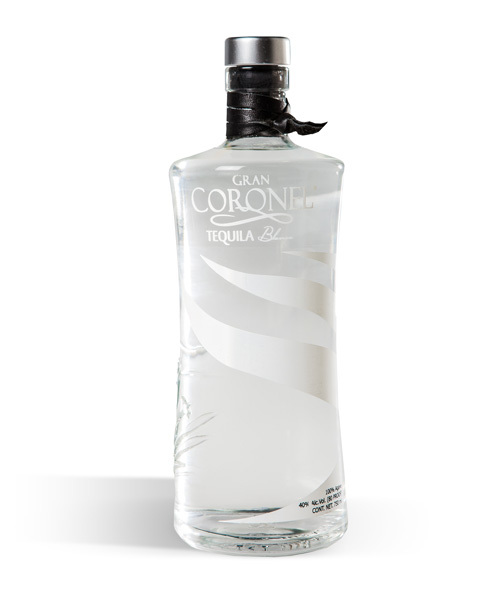 Elaborated with 100% agaves that come from our own growing. Soft and intense aromas to the palate. 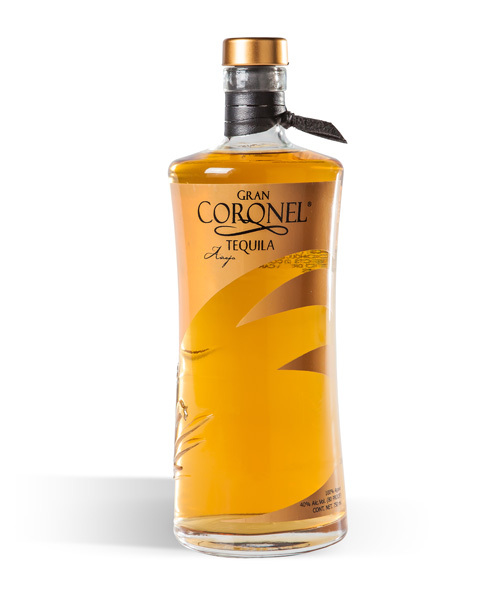 Deep flavor with a unique character obtained by the mixture of the agaves that come from the Bajío (strong and intense) and those from the altos de Jalisco area (sweet and soft).